If you're like us, an airbrushed foundation application immediately brings to mind swirling images of "I dos," HD news anchors, red carpets, movie stars, and other professional photo and video ops. Which, to be honest, feels a little intimidating. Of course, we would love to have the flawless finish said events and subjects necessitate or wear, but the mere idea of mastering the art of applying airbrush foundations has us balking at the least and running for the hills at the most. Are we alone here? The airbrush technique has been around for decades (fun fact: airbrush makeup was first used in 1955 Hollywood on the actors of Ben-Hur), yet it still has a firm foothold within the makeup industry. Lately, our curiosity has been getting the better of us. 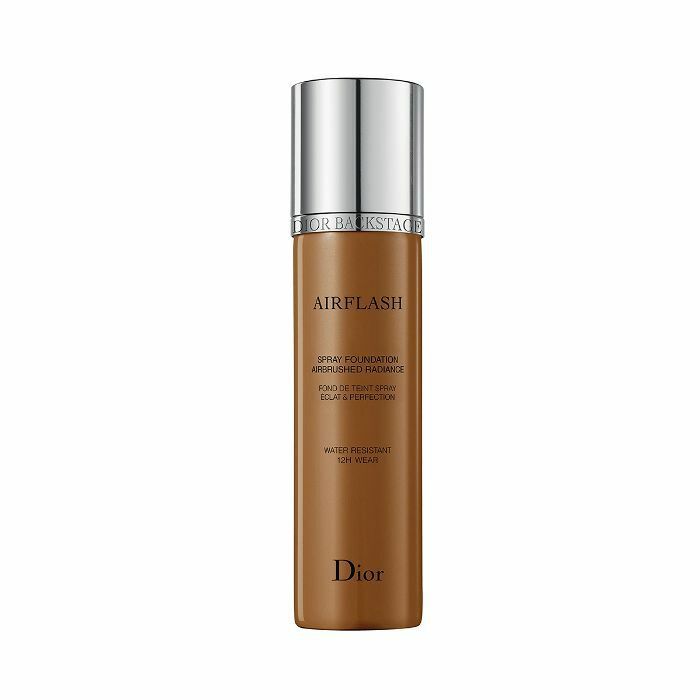 Which airbrush foundations are the best? We did the research to find the eight formulas offering the most pristine, non-detectable finishes at the most feasible dollar amounts. Keep scrolling. Flawless, airbrushed complexions await. We can't help it. 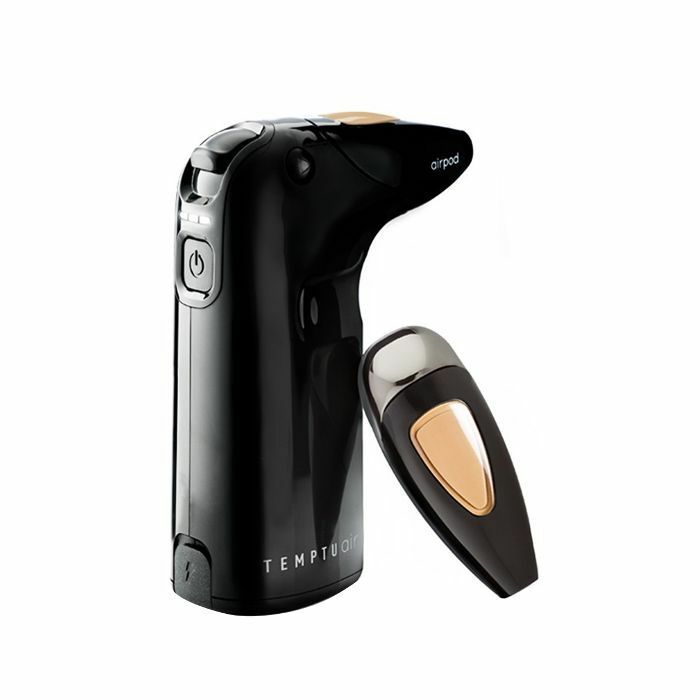 When someone brings up airbrush foundations, we immediately think of Temptu—the now-iconic brand that brings the magic of high-caliber airbrushing to our ho-hum vanities. 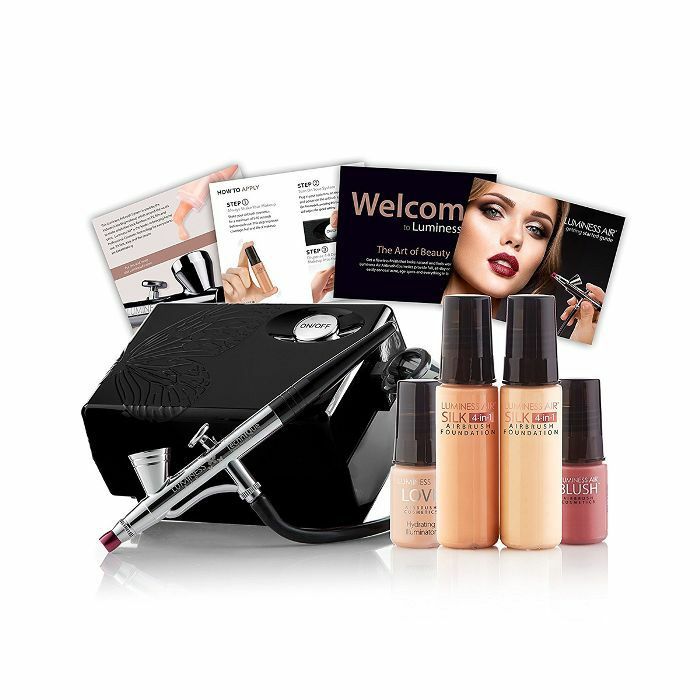 While the Temptu systems are a bit of an investment, they have tons of options and formula combinations to choose from, in addition to making for an amazing gift. ('Tis the season, after all!) For beginners, we like this basic starting kit, which features the brand's SilkSphere Airpod Foundation in addition to the Temptu Air. Plus, the website has plenty of how-tos if you need help dipping your toe in the application waters. 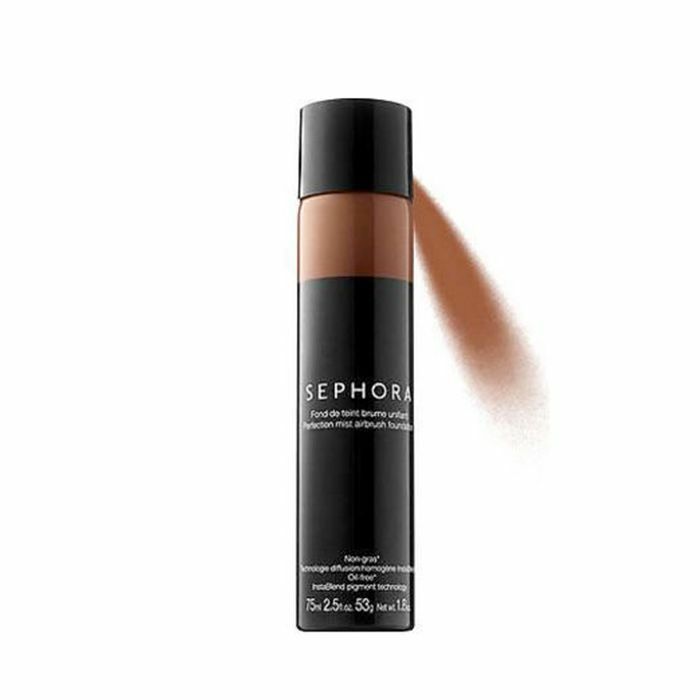 Although this easy-to-apply airbrush foundation is slightly spendier than other foundations inhabiting the shelves of Nordstrom and Sephora, it's important to realize this isn't your average foundation. In a flawless league of its own, this iconic formula from Dior offers a natural, medium-coverage finish, waterproof 12-hour wear, and pretty light-reflecting pearl pigments for an otherworldly result. Sephora's iteration of the airbrush foundation trend is a consistent best seller and just as consistently flies off the retailer's shelves, ultimately selling out. We have a hunch it has something to do with the super-fair price tag and the awesome coverage payoff—a medium-coverage matte-satin finish that also boasts skin-protecting red algae extract. MAC is known industry-wide for having some of the best and most durable foundation formulas. Therefore, it's not at all surprising the cult-loved brand has developed its own repertoire of professional airbrush products and accessories over the years. This foundation comes in 10 different shades in addition to an expansive range of hues. (Not for foundation purposes, obviously, but intriguing all the same.) 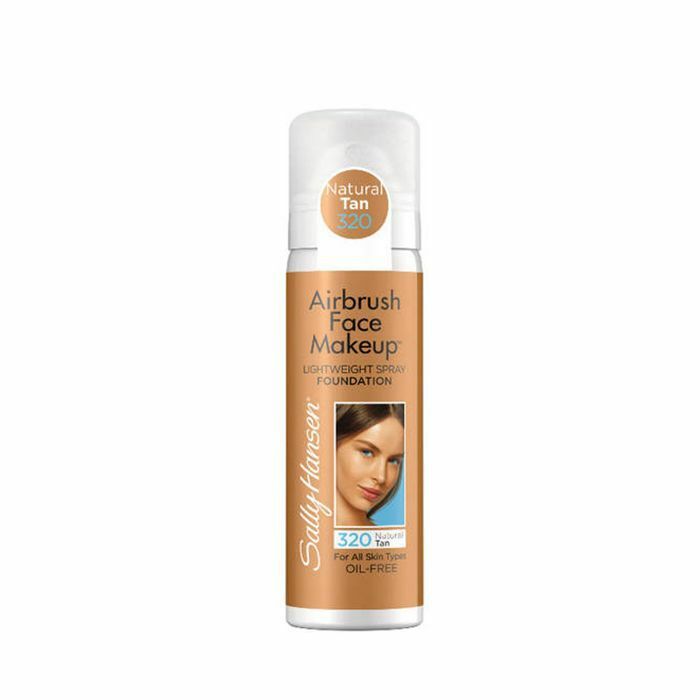 Pair this foundation with one of the brand's airbrush guns for optimal results. The best airbrush foundations don't have to cost an arm, a leg, and more than half your bathroom's counter space. This $10 option from Sally Hansen is infamous among those who crave a flawless foundation finish, and it's handily perfect for all skin types. Yielding a cool, super-fine mist, this little bottle will help even out discoloration, minimize the appearance of pores, and discourage breakouts thanks to its featherlight, oil-free composition. 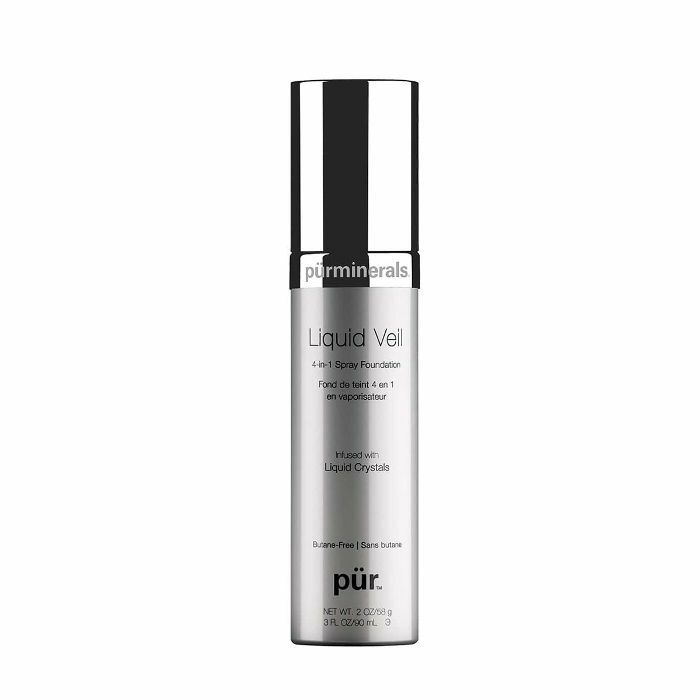 If you love makeup boasting additional skincare perks, you've met your match with this top-of-its-class airbrush foundation from Pür. It features skin-enhancing ingredients like lactic acid, retinol, liquid crystals (for that radiant dewiness), dimethicone, jojoba, and ceramides while setting skin with a full-coverage result that's practically perfect in every way. 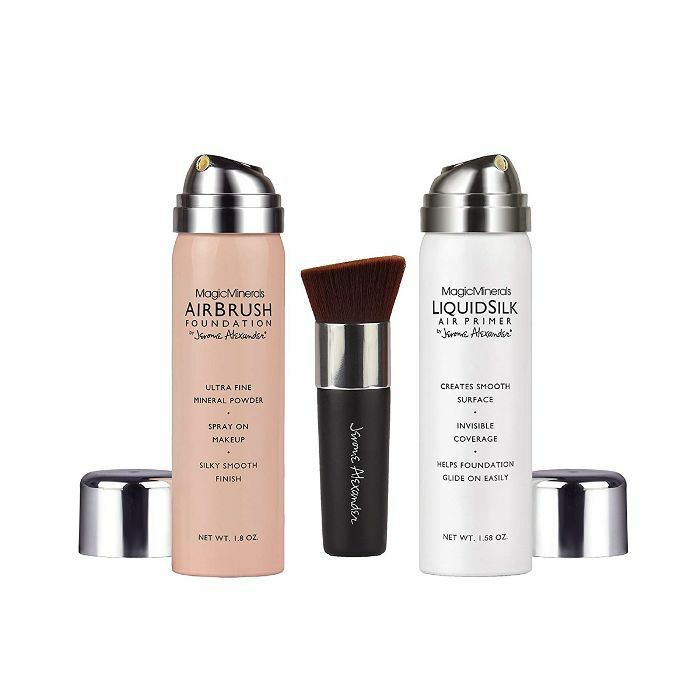 Equipped with a primer, brush, and airbrush foundation, this three-piece set has everything you need for a professional-level makeup job—at a fraction of the price. It's an Amazon favorite and scores a solid four stars with 72 reviews in total. Equal parts buildable and breathable, it comes highly commended by foundation enthusiasts. With a litany of different airbrush sets and product types to choose from, Luminess is another big name within the airbrush realm. To keep things simple, we love this appropriately named basic system which features your choice of two different foundations (to ensure a spot-on color match! ), an airbrush compressor and stylus, AC adapter, one blush, one highlighter, and the brand's helpful one-year warranty.